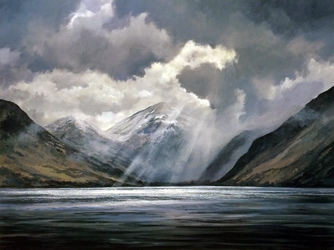 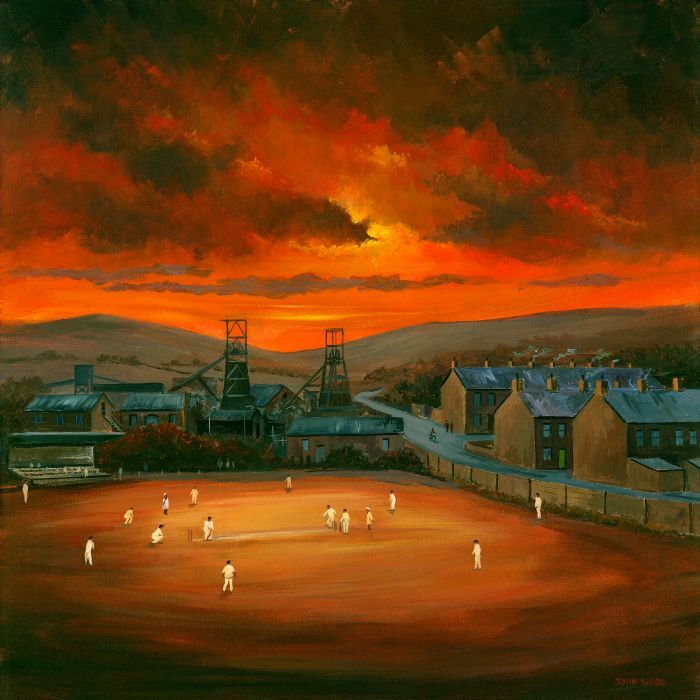 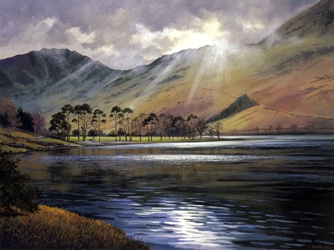 The central theme of John Wood and Kevin Wood's artwork focuses on the beautiful landscapes of the Yorkshire Dales and Lake District. 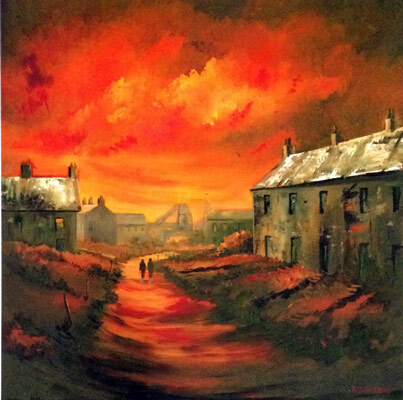 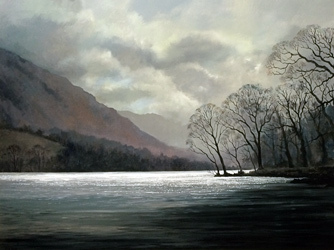 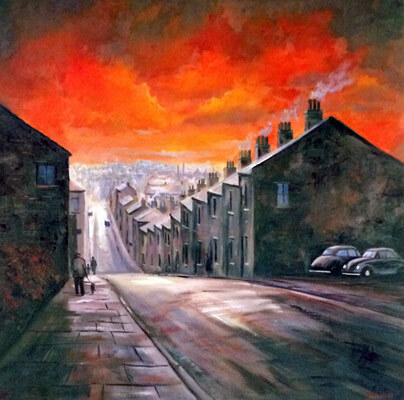 The rugged landscapes of Northern England provide an ever changing inspiration for these wonderful paintings. 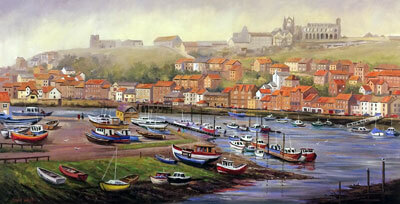 In addition to our local Yorkshire landscapes. 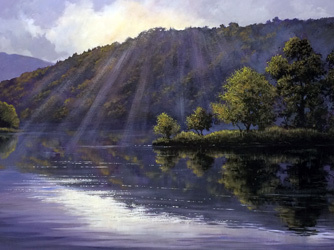 Image Size 22" x 16.5"
Image Size 22" x 11.5"
Image Size 23.5" x 11.5"
John Wood and Kevin Wood's pictures also features some impressionistic renditions of Mediterranean landscapes from the Artists ventures abroad. 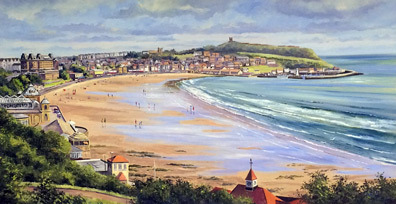 John Wood and Kevin Wood have over twenty years of experience as professional artists,and as well as their beautiful landscapes, they have a talent for finely detailed animal and pet portraiture as part of their repertoire.